Less than 2% fat and no added salt. 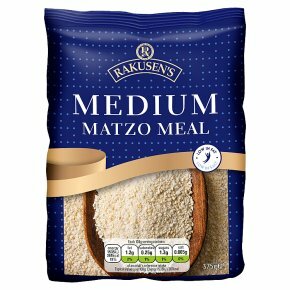 Kosher - KLBD - Not for Passover use.A traditional ingredient made only from wheatflour and water. Extremely versatile, ideal for coating chicken and fish.